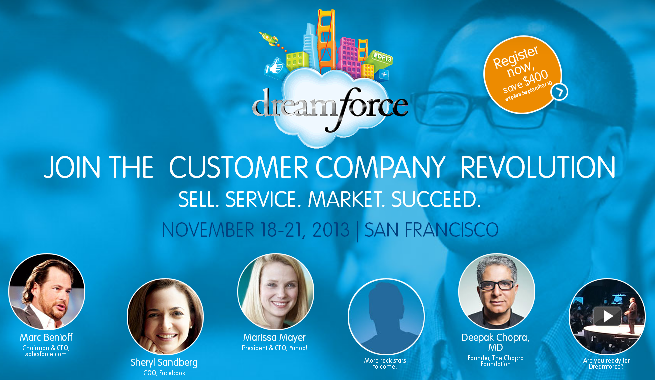 Salesforce.com’s Dreamforce 2013 conference is scheduled for Monday November 18 thru Thursday November 21, 2013 in San Francisco. 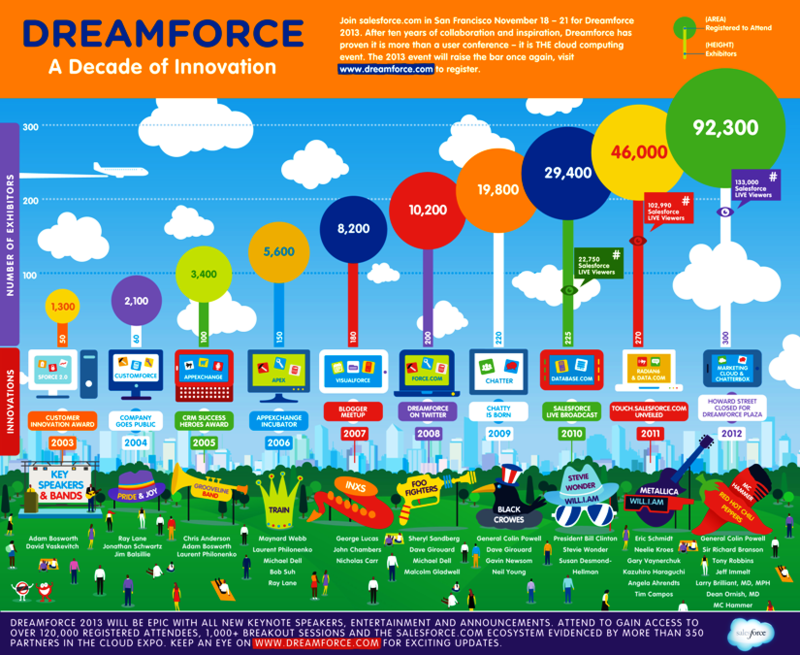 Sign up for Dreamforce 2013 passes. Save $400 – Conference registration is $1,099 through September 10 2013. Use discount coupon code EC13KINETIC to save an extra $100 off your registration. Visit us as booth N2131 in the Expo (Dreamforce 2013 expo map). Venue turns Salesforce into your online store. Encore automates renewals and provides subscription billing.